A mountain lifestyle inspired community just minutes from downtown Asheville and The Blue Ridge Parkway. Cedar Cliff Village is a unique neighborhood of single family homes with short term rentals allowed. New construction starts at 1,300 square feet. This is your chance to build your new dream home or get in on the vacation rental opportunity in the Asheville area. At Cedar Cliff Village, you will enjoy yard maintenance and a small community park with a picnic table in your reasonable association fees. 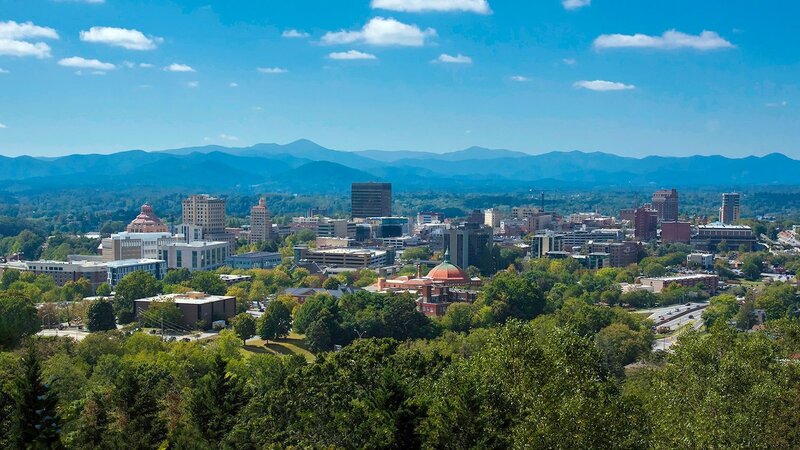 Cedar Cliff Village is located in Fairview and is less than 10 minutes from downtown Asheville with easy access to everything the mountains of Western North Carolina offers. If you have any questions, please, feel free to contact us! Your message has been sent. Our managers will contact you soon to specify the details and help you.